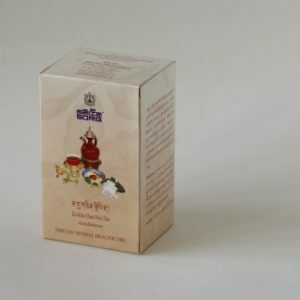 This tea is best taken in the morning at the start of a busy day because of its invigorating and refreshing qualities. 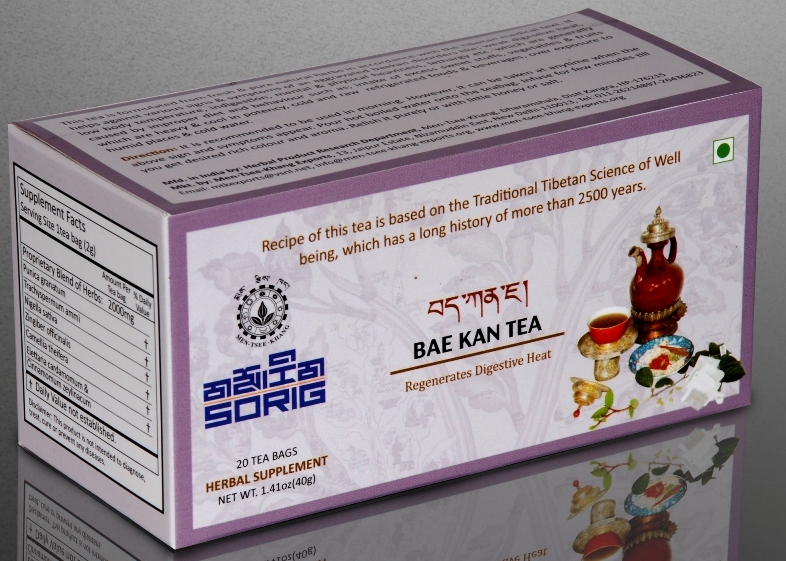 Improper diet such as an excessive intake of sweet foods, refrigerated foods and beverages, untimely meals and fasting, over exposure to humidity, cold water and the elements combine to aggravate the “Baekan” humour. 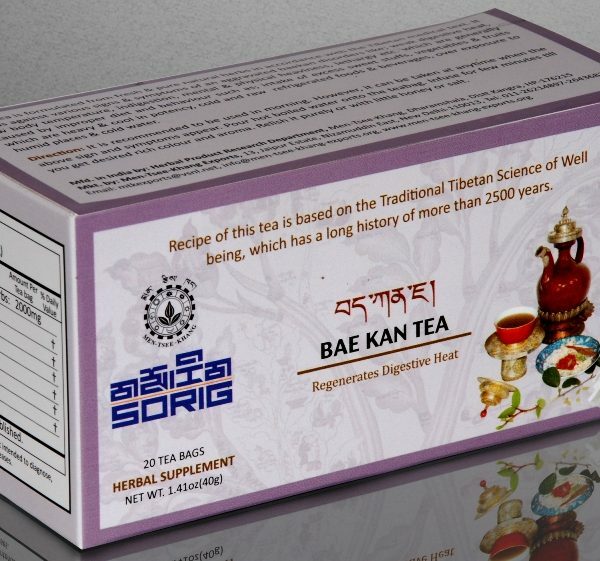 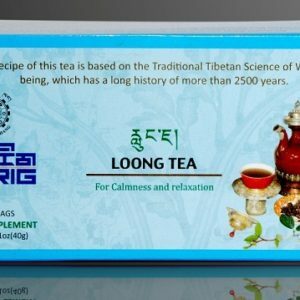 The special combination of Tibetan herbs and spices used in this tea helps to promote warmth and aid digestion. 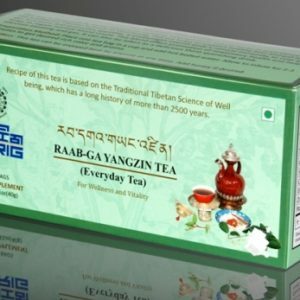 This tea helps balance the disturbing effects on the digestion of unhealthy lifestyles and can be taken after meals or during cold days as well as in the morning.